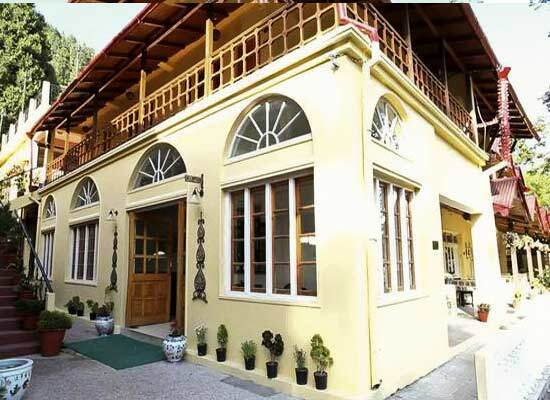 "Built during the reign of British officials, The Pavilion Hotel is situated in proximity to the famous Mall Road in Nainital. 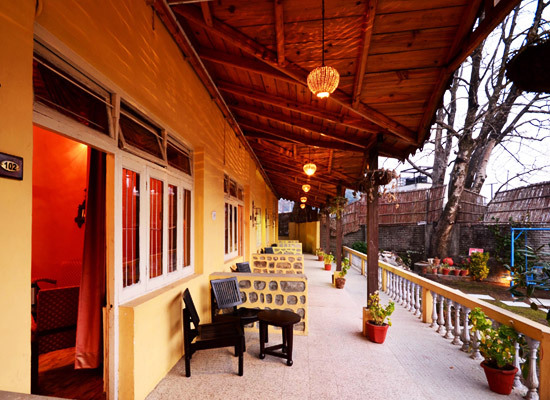 It is a quaint and old-fashioned establishment amidst Deodar forest and an overall idyllic locale. 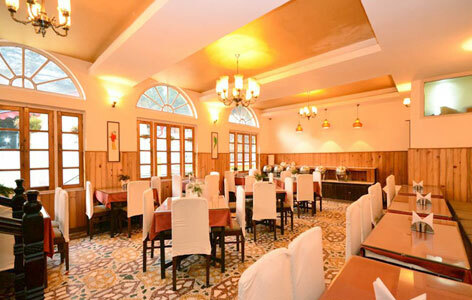 Positioned amid Deodar forests in a peaceful location, the Pavilion belong to the 19th century. It was originally a ladies parlor, which was later used for offering accommodation to forest rangers. A new wing was later on added, which became a summer retreat for the Nawabs. 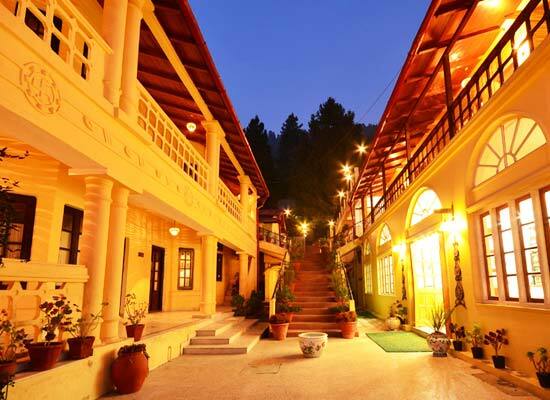 Today, it is one of the finest heritage hotels of Nainital. Ideal for a small family or a couple, the spacious standard rooms come with all the modern comforts and a warm décor. Some of the facilities in these rooms are an attached bathroom with a shower, telephone, LCD television, wooden wardrobe, dressing table, king-size bed, and so on. Guests can have a comfortable stay in the balcony rooms that come with a private balcony from where they can enjoy lovely views of the hotel’s well-maintained garden. The rooms have elegant interiors. Plasma TV, dressing table with chair, attached bathroom with complimentary toiletries, king-size bed and telephones are some of the conveniences here. The capacious heritage rooms feature balconies or sit outs to spend some memorable moments. Treat your eyes to the lush views of the garden. 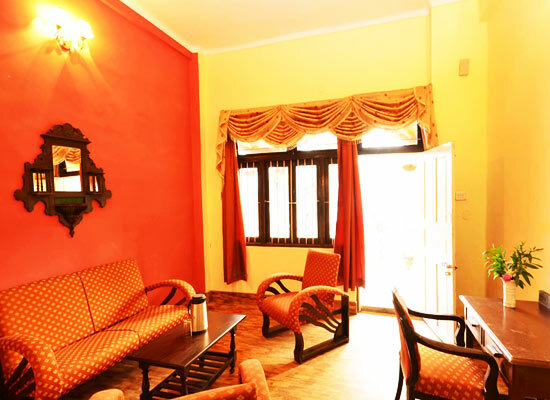 These suites come with a well-equipped bedroom and sitting room. 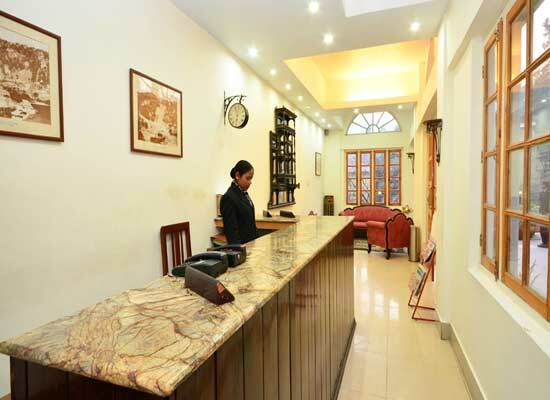 Have a comfortable stay amid contemporary facilities such as king-size bed, plasma television, telephones, attached bathroom with complimentary toiletries, a dressing table with a chair, wooden wardrobe, king-size bed and so on. Located in the heritage wing of the Pavilion hotel, the heritage family suites are quite spacious and are ideal for a family of four. These suites come with 2 double rooms with 2 double bed and attached bathrooms. The interior of these suites is warm and welcoming. King-size beds, complimentary toiletries, wooden wardrobe, dressing table with chair, television, telephones are some of the comforts here. At the on-site restaurant, the guests can savor buffet meals. A la carte is also offered. 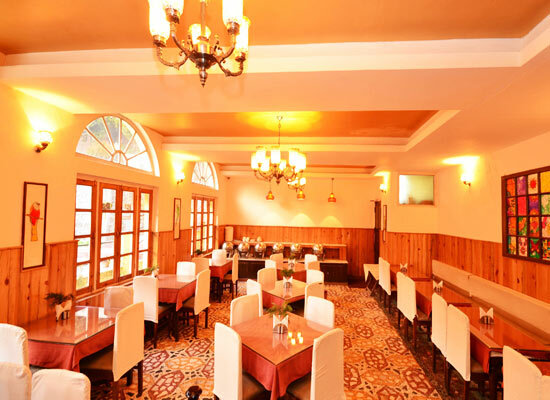 Savor sumptuous delicacies of Indian and popular World cuisines. Baker’s Hut, is another venue, which is a café. It is an ideal place to unwind and grab a quick bite. Nainital is a small hill town in the foothills of the Himalayas and is a popular tourist destination. It is a town in the state of Uttaranchal that draws numerous tourists from all across the world. Located at a height of 6360 feet above sea level, and away from the pollution of the crowded metros, Nainital is full of tourist attractions such as serene lakes, majestic mountains and the innumerable stars which are a treat to watch.